Treat them to a day at the spa! For those young spa goers under the age of 12, we will shape & file the nails, soak & soften cuticles, and apply polish. For those spa goers under the age of 16, we will shape and file the nails, soak, soften & push back cuticles, massage and apply polish. For those young spa goers under the age of 16, we will shape & file the nails, soak, soften & push back cuticles, massage and apply polish. This facial is designed to teach the basics of skin care to those teenagers under the age of 18. 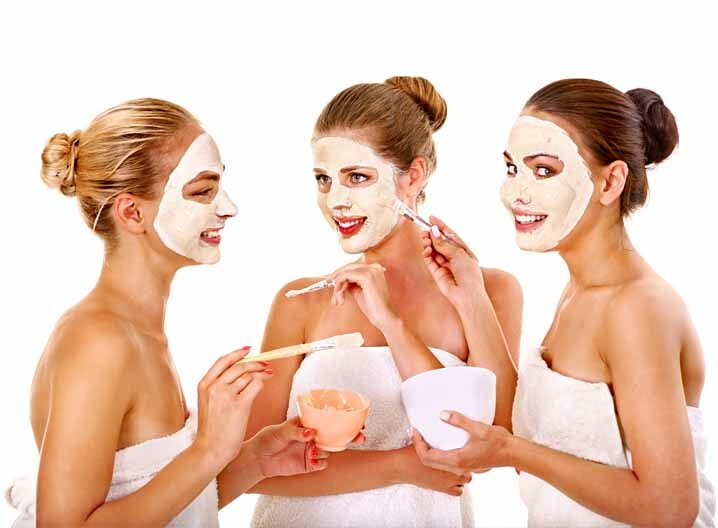 It includes cleansing, exfoliation, extractions & sterilization and is finished with a balancing mask.